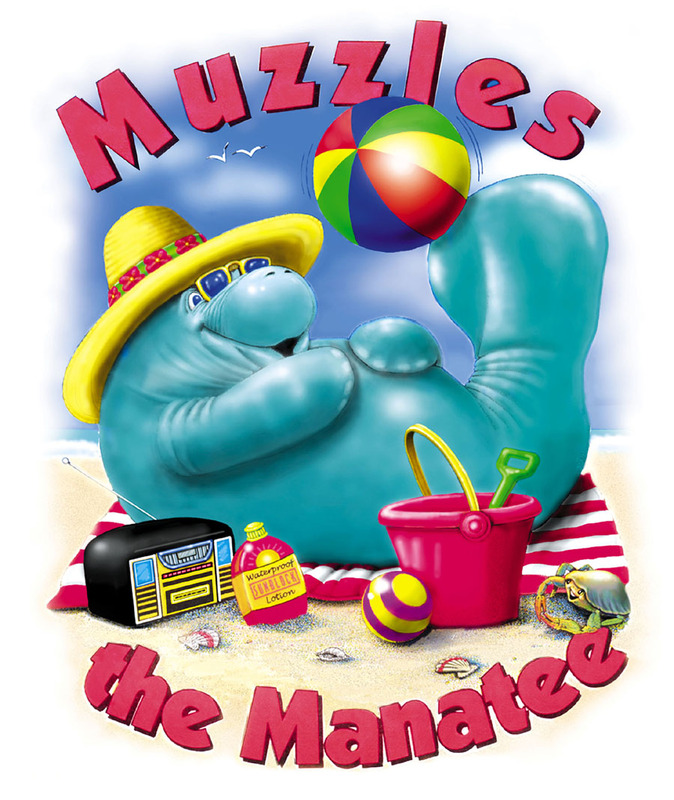 As eight-year-old Mia Flores struggles to control her unpredictable ability to communicate with Muzzles the Manatee. Our goal is to create, develop and market highly imaginative, family-oriented entertainment. We want to demonstrate (without preaching) to children that there’s a safe place in the world where morality, ethics, responsibility and fun exist. We feel our stories must entertain before they can educate. In all cases, they are gender neutral and non-violent. We view our audience as being multi-tiered, and write stories for different age levels. Our characters appear throughout each tier, aging as their target audience ages. 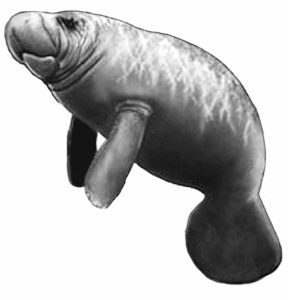 Our hope is that as the Muzzles-the-Manatee universe evolves, our readers will learn about writing by entering our contests, where the rules will teach story structure, and by providing articles, which will require a bit of research, for our Help Our Manatees newsletter. As our project evolves, we're always open to comments and creative efforts from our readers, suggestions from parents and teachers, and proposals from possible vendors. We'd love to hear from you.